This is a spacious home with a great layout. Queenstown Gardens Residence is ideal for that 'home-away-from-home' holiday experience! It's generous size means two families could be easily accommodated. There is two car off-street parking plus storage facilities in the basement garage. A sun drenched court yard at the rear of the property contains a spa pool, bbq and outdoor table for alfresco dining. Overlooking the idyllic Queenstown Gardens, this home is just steps from Lake Wakatipu and downtown Queenstown. There are many activities to choose from at Park Street! Catch an ice hockey game or go ice skating at the Queenstown Ice Arena, or try your hand at Frisbee Golf. There's also a skate park and lakeside trail for running and cycling. Queenstown is a great holiday destination all year round and one of the most beautiful places in the world. There are many activities to choose from both winter and summer. No smoking on the property. The house is on three levels so there are two flights of stairs. For very young children there are baby gates available to use. Please let manager know if you would like these to be available. No stag or hens parties please. A mother and grandmother from New Plymouth, Taranaki. Originally hailing from Whangarei. Hobbies are family, travel and photography. We decided to purchase a holiday home in Queenstown because it is a place we love to visit. The size of the home means the whole family can be accommodated easily. Generously sized home good for accommodating large family groups. A very short walk to central Queenstown and all the facilities available there. The home is opposite Queenstown Gardens, within which there is a frisbee golf course, ice skating rink, tennis courts and bike/skate park. A double car garage, however, owners car is already parked here. This can be parked close to one side if guests wish their car to be under cover. Please request. Fantastic Location next to park and a short walk to the waterfront. This home is clean and very well appointed. The location is awesome. Everything in the is a short walking distance. The Hostess was accessible and very accomodating. large house and lot of kitchen cutleries. We enjoued our stay, toys in the house is a bonus for the kid. Highly recommend for large family to stay.Cross the road is the Queenstown garden, few minutes walk to town centre. What a beautiful place to stay at. Right in the centre of Queenstown. We had 12 adults and there was still plenty of room for more. Such a lovely home, and facilities very awesome. Would definitely recommend for large groups to stay here. Fantastic location so close to everything we could walk into town and ride to the mountain bike trail. The accommodation was well equipped, kitchen had everything that you needed. Great space for the 12 of us. Property was amazing, very close to everything and easily fit our large group of 14. 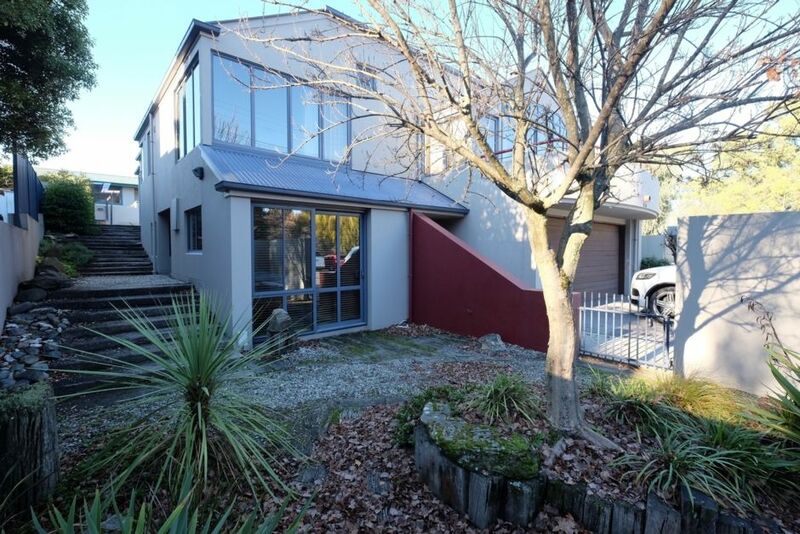 The property is located in central Queenstown, opposite the lovely Queenstown Gardens and a very short walk into town. A great place to base yourself for a skiing holiday, mountain biking, trail biking, vineyards, restaurants, shopping, sight seeing, adventure activities (jet boating, rafting, kayaking, scenic flights, bungee jumping, sky diving, hang gliding, quad biking, heli skiing, etc). There are many wonderful walks and bike trails, also downhill mountain biking. Indoor and outdoor mini golf, gondola and luge. There is so much to do in Queenstown and surrounds and there are many activities to suit anyone and any age.